The updated website technology features customizable “Gear Stores” that provides organizations with a comprehensive ecommerce solution at no charge to the organization. Another key improvement includes the ability for adventure outfitters to better utilize visual imagery as well as embed dynamic content such as web videos and live links into gear lists. Ultimately, the website updates will provide customers one-click access to brand and product information and technical specs and relevant content to ensure a seamless shopping experience. PGD currently works with and supports a number of conservation organizations, outfitters, tour and travel companies. 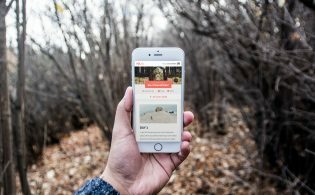 Adventure Travel Trade Association (ATTA) members can benefit by utilizing PGD’s easy-to-use unique outdoor ecommerce platform. 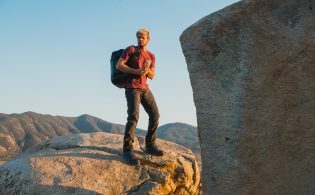 Upon signing up at ProGuideDirect.com, adventure travel organizations will work with a PGD member specialist to design a branded online store with specific gear lists. The gear lists are designed to highlight brands and products recommended by the organization. With every sale, a percentage of the sales revenue will be rewarded back to the organization. The cooperative revenue share model has benefitted non-profit organizations as well as professional outdoor guides. In Idaho, one fishing guide who joined PGD in 2011 has raised over $300 for non-profit organization Trout Unlimited (www.TU.org) through the unique ecommerce platform. The guide communicated with his clients and encouraged them to purchase gear from his recommended list at Pro Guide Direct, and together, their efforts supported the grassroots organization. For more information and to learn how to become a member, visit www.proguidedirect.com and for the latest gear recommendations and general outdoor awesomeness, visit the PGD Facebook page at www.facebook.com/proguidedirect.